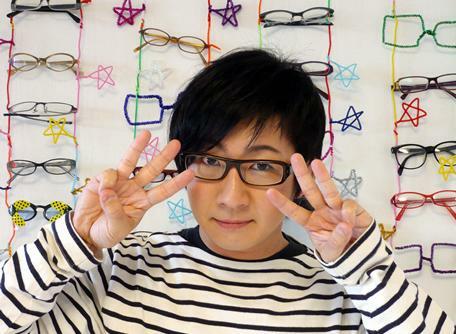 Souchi Megane is a Japanese Techno Pop group. As the name suggests, both members wear glasses (“megane” is Japanese for glasses). Became popular when they performed at NHK’s “Nesshou On Air Battle”, and made their major debut from Victor Entertainment in 2006. They now perform with a support member after the departure of Onojawa.